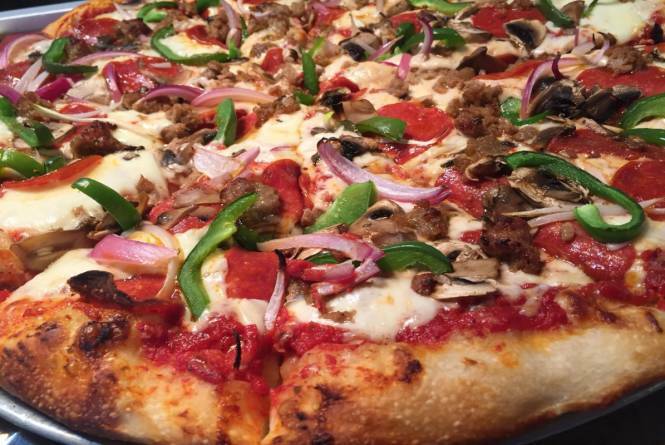 We offer handcrafted, stone-fired premium pizza, specialty sandwiches, salads, and bar service. We are Located in the heart of the downtown shopping area. Dine in or take out seven days a week for lunch and dinner. Our hours currently are: Sunday through Thursday, 11 AM to 9 PM and Friday through Saturday, 11 AM to 10 PM.